Anger is a normal emotion and can even be positive in certain situations. When you’re angry, you lose the ability to see the reality of what’s happening. 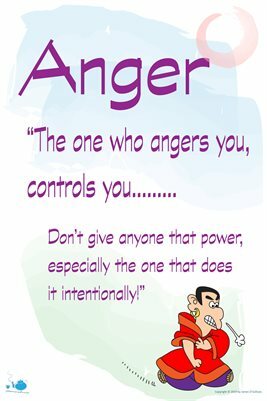 Uncontrolled anger results in disharmony, disease and unhealthy relationships and it’s important to deal with it in a positive way.